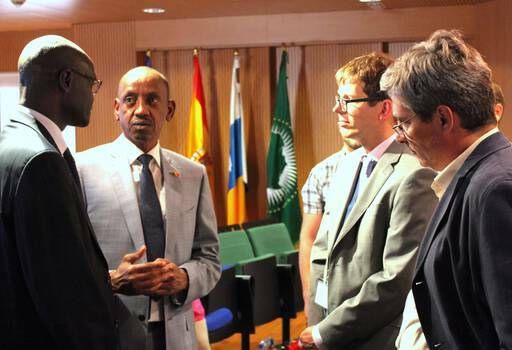 Meeting with Senegal's Ambassador to Spain and Surgeon General. 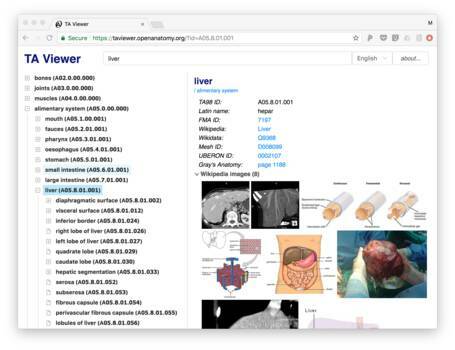 We want to make anatomy atlases available to every student, doctor, or member of the public who needs them, no matter where they live, how much money they have, or what language they speak. 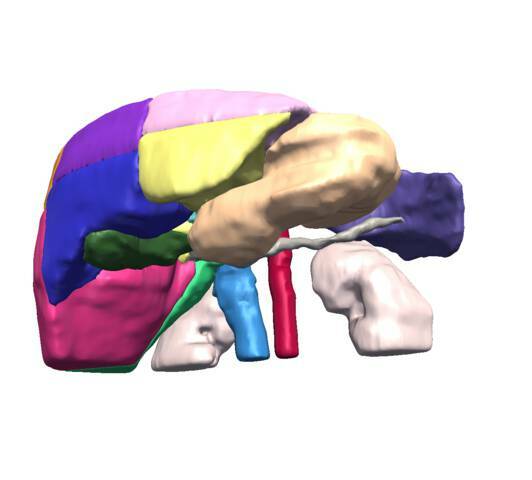 We want to change the anatomy atlas the same way that Wikipedia revolutionized the encyclopedia. 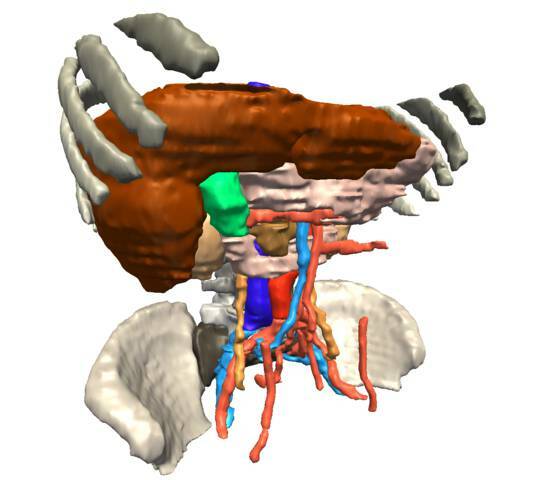 Our long term goal is to create a non-profit foundation with the mission to foster the collaborative development and dissemination of free, open, and multilingual anatomical information. 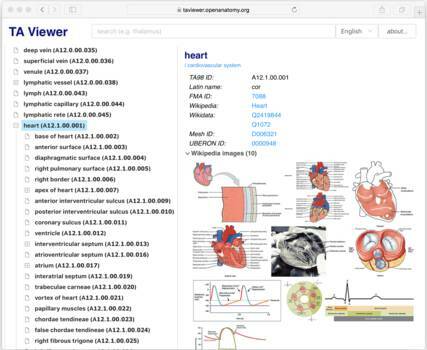 Until then, we are building a community to create new atlases, make existing atlases better, write new software such as viewers and collaboration tools, and develop teaching materials that use the atlases. 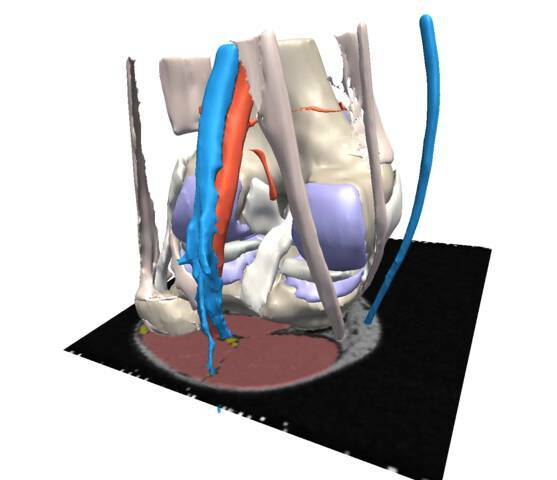 We currently have six anatomy atlases available, all developed by the Surgical Planning Lab at the Brigham and Women's Hospital and our collaborators. 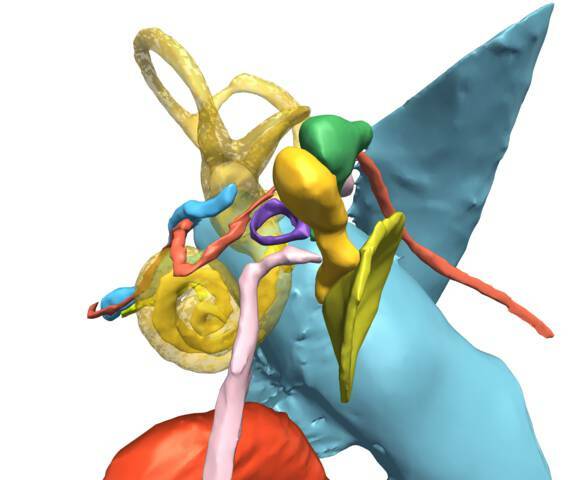 They include a detailed brain model based on magnetic resonance imaging (MRI), an inner ear atlas created from a high-resolution computed tomography (CT) scanner, and atlases of the knee, head and neck, and the abdomen. 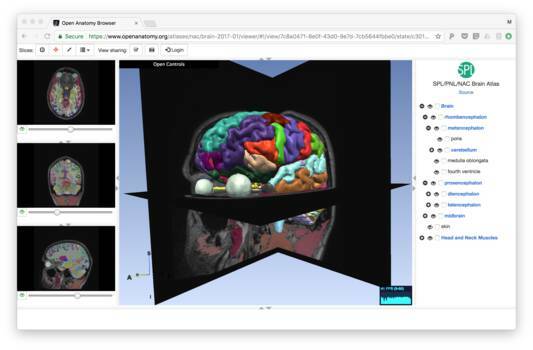 The Open Anatomy Project would not be possible without the consistent and generous support of the National Insitutes of Health, which has funded multiple research projects in medical image computing that have produced outstanding data sets and open source software. 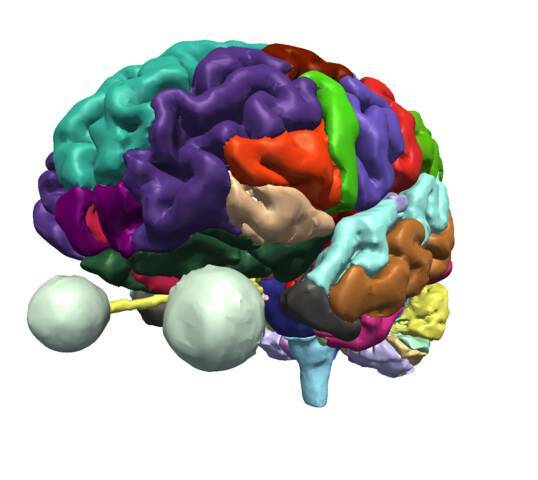 In particular, the National Institute of Biomedical Imaging and Bioengineering (NIBIB), and the National Center for Research Resources (NCRR) before it has funded the Neuroimaging Analysis Center (NAC) at Brigham and Women's Hospital to develop new imaging and software technologies to understand the brain. 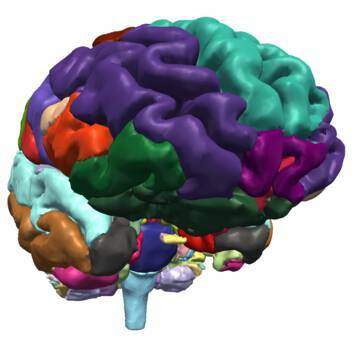 The SPL/NAC brain atlas is the direct result of this longstanding funding. 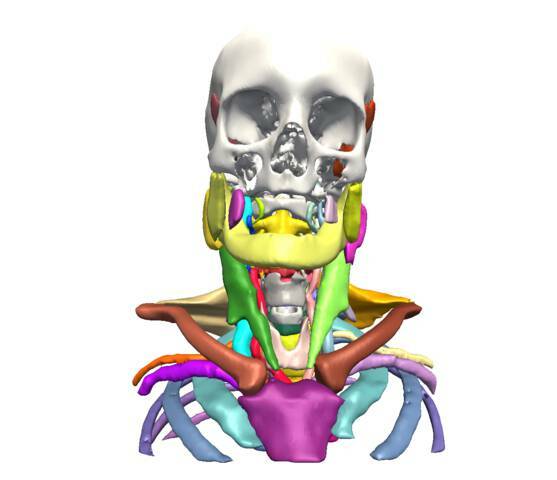 We are actively seeking technical assistance, medical collaborators, and financial sponsorship for continued development of the Open Anatomy Project, specifically of its education and charitable mission. 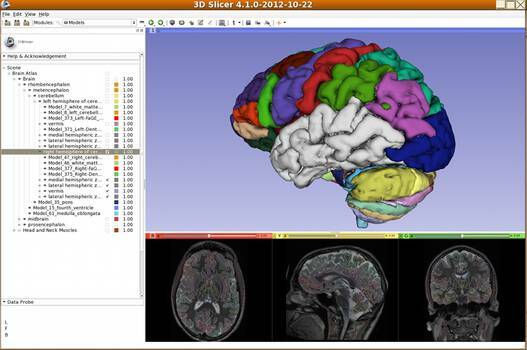 We are also extremely interested in collaborating to create new atlases, or to publish data that could be turned into an atlas. If you are interested in learning more about the project and how you can help, please contact us.